The January/February 2015 issue is available now! 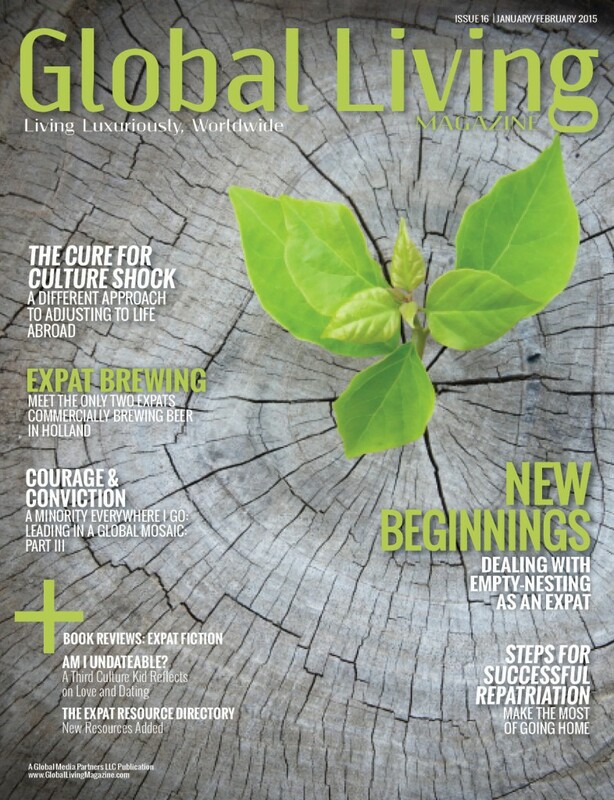 The latest issue, and all back issues, can be purchased through the Global Living app. – Meet the only two expats commercially brewing beer in Holland. 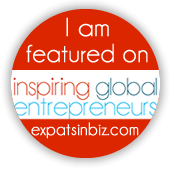 If you love Global Living, please share this with your friends by clicking one of the social media buttons below!